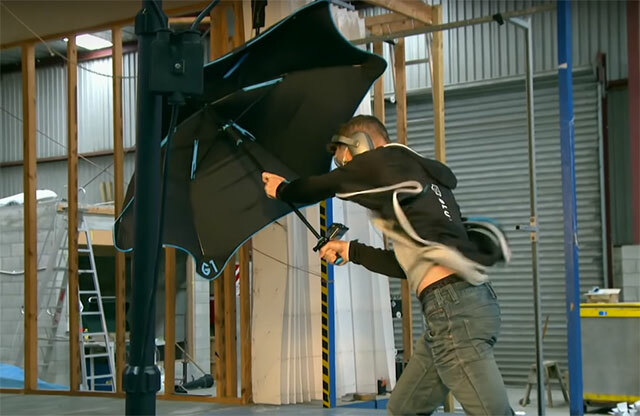 Inspired by the extreme weather of their native New Zealand, Blunt set out to completely redesign the umbrella — and the results speak for themselves. The 37-inch rip-resistant polyester canopy will protect you from rain and wind up to 55 mph. With telescopic ribs, a modern wind-shearing shape and a unique radial tensioning system, Blunt Umbrellas won’t blow out, give up, or fly away.